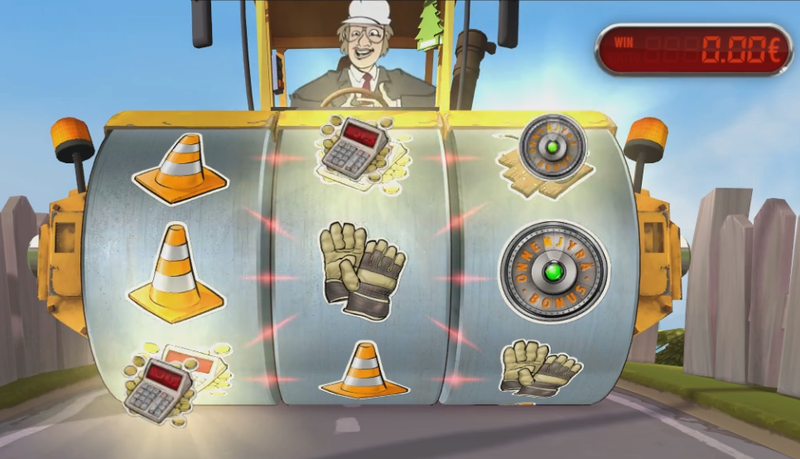 Harjakainen – Firman piikkiin is a slot machine game based on the popular Finnish comedy character, construction foreman Harjakainen. The reels of the game spin on a road roller that is driven by Harjakainen himself. The reels feature items in keeping with the construction theme including drills, crowbars and traffic cones. When the items align to specific patterns, the player wins. The game has three reels and five paylines. 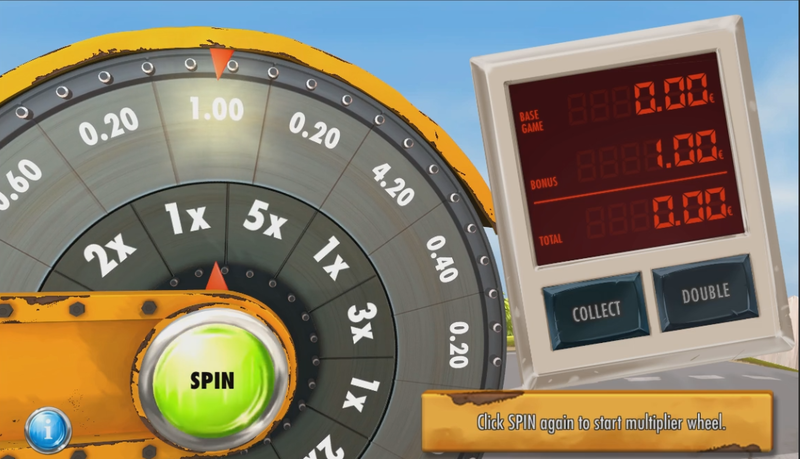 It also features two bonus games where the player either gets to spin a wheel or choose hidden receipts to determine the size of the win. 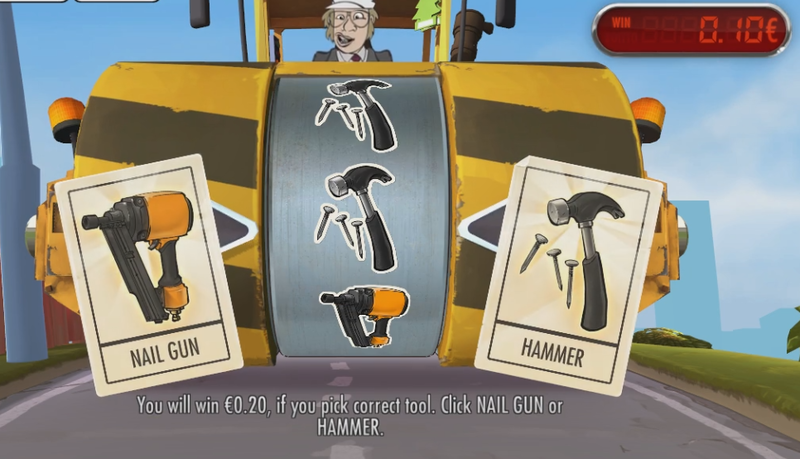 When doubling, the player gets to choose between a hammer and a nail gun which are revealed inside the road roller. The game was developed for the Finland’s Slot Machine Association in close co-operation.